Emiliano Sala’s plane was supposed to have a different pilot. 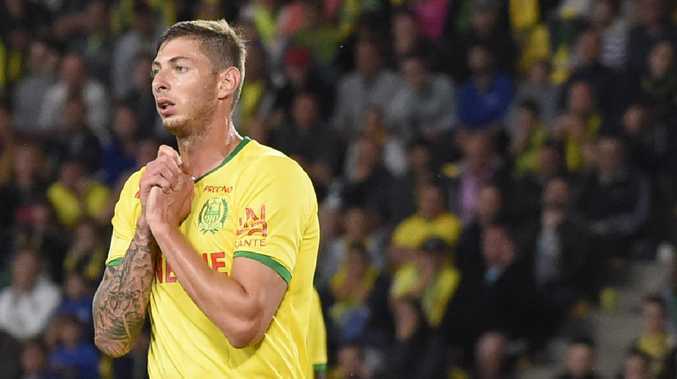 A body seen in the wreckage of the plane carrying Premier League footballer Emiliano Sala has been successfully recovered. The small plane carrying Cardiff City striker Sala, 28, and pilot David Ibbotson, 59, was found off the coast of Alderney in the English Channel on Sunday. The Air Accident Investigation Branch said robot subs were used in "challenging conditions" to pull the body out of the water "in as dignified a way as possible", The Sun reports. 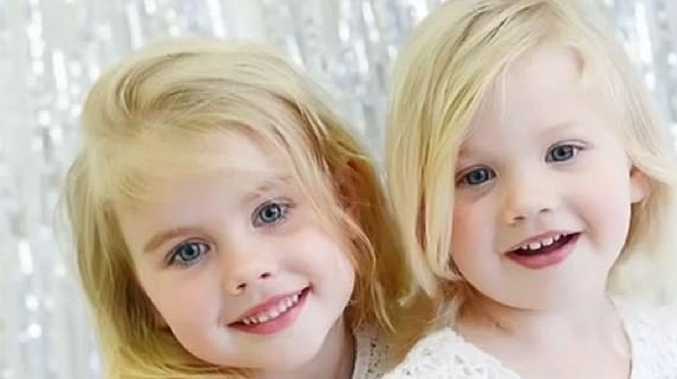 It has not yet been revealed whether the body was the Argentinian footballer or British pilot.